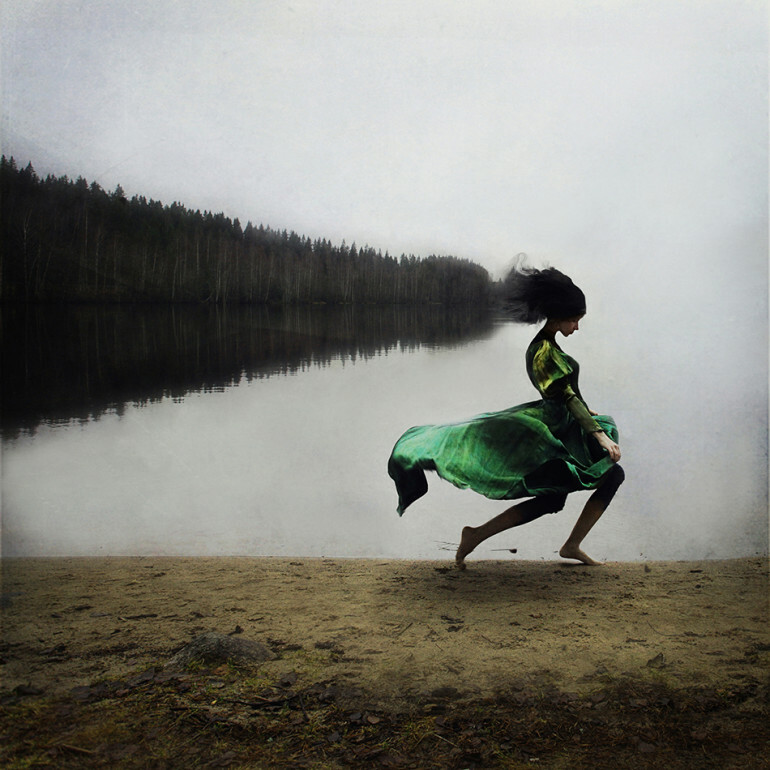 Photographer: Sparrek (aka Kylli Sparre). Source: Schön Magazine. 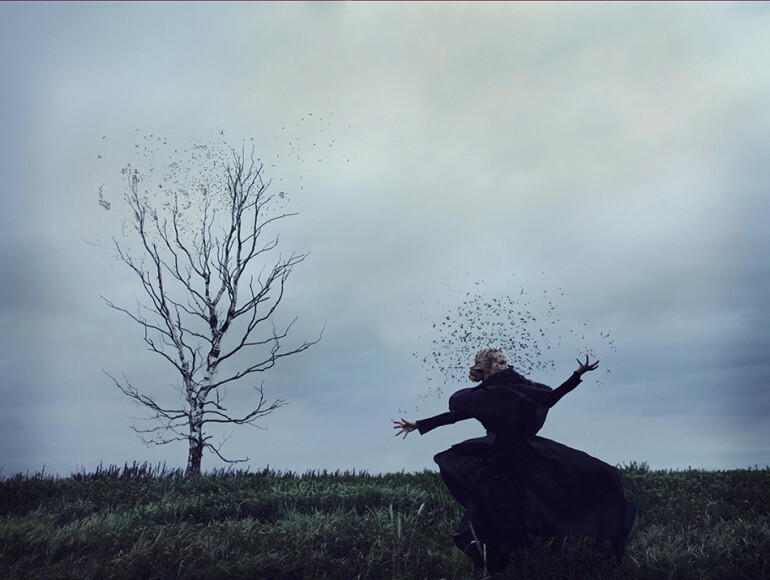 A dream inside a dream… Sparrek, a.k.a Kylli Sparre, captures our hearts with a stunning compilation of surreal style photography for Schön! Magazine. Vibrant beauty that can only be accessed by authentic dance, through movement, Sparrek shows herself to be highly influenced by the art of ballet. Airy and alive, the division of disparity comes alive in the daring drive of momentum and grace. Somewhere between the heart of intention and strength of realization lives the truth. Beauty basking in the glory of hope, I close my eyes and free myself from all that seeks to hold me down. 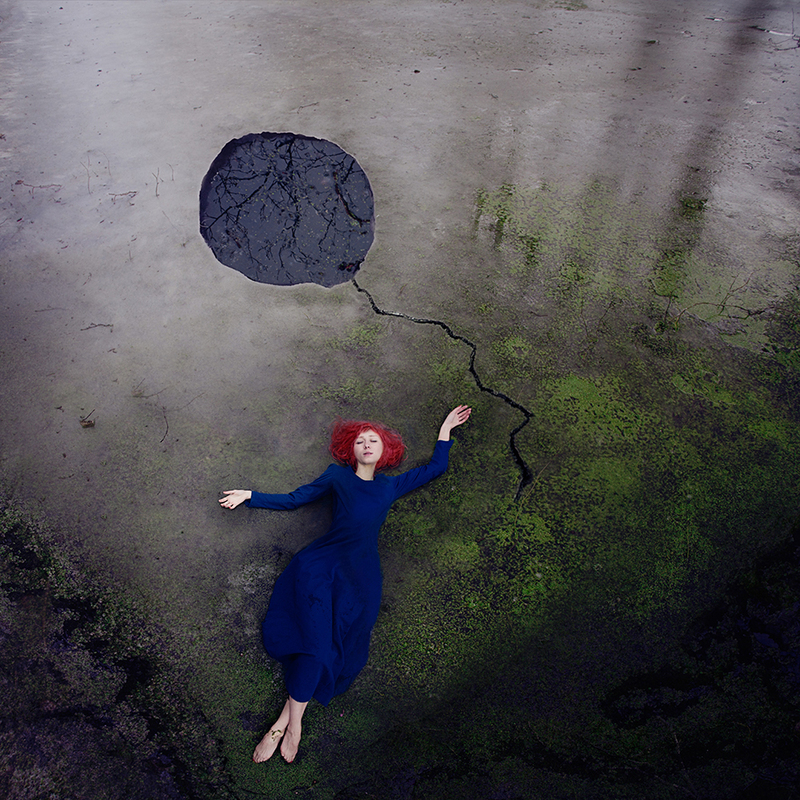 A conceptual creation made to make you think, to fall inside this imagery is to get lost in the annals of your mind. A multi-leveled mix of delicious madness, under the auspicious line of ever-lasting vision comes hope. Editorial content written by, Tam Hashim.